March 2014 was a seismic month with at least two well known names in the world of search engine optimisation being hit by Google penalties. So who can you trust to do your SEO? The whirlwind really began when rumour started to speculate that Ann Smarty’s MyBlogGuest website had been removed from Google’s index. In reality it had just been ranked to lower in the search results but that’s academic really. It was out. 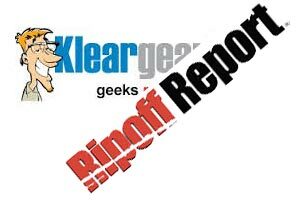 For my opinion on why see the post Why Google banned MyBlogGuest. MBG helped blogger and guest blogger get together and it was one of those services that made you say, ‘Now why didn’t I think of that?’ So why has Google banned it? Not only has it got its very own manual penalty, many publishers who were using it have started receiving the same. 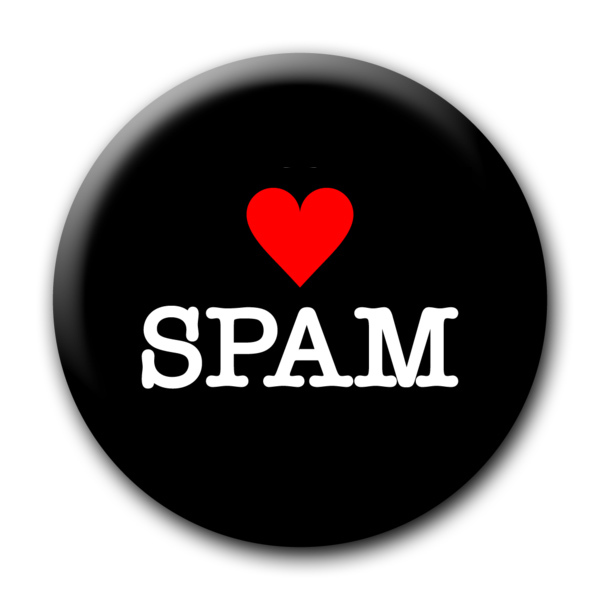 Most of the time I talk about how to do SEO and avoid being penalized by Google but today I’m going to show you three cases where spamming and getting banned really benefited the websites involved. 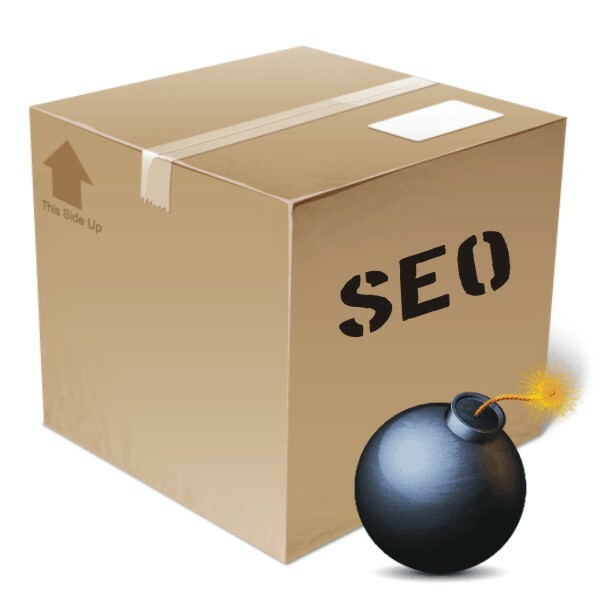 The end of monthly SEO packages? I haven’t offered monthly SEO packages for years but I see many companies still advertising the concept. That ‘6 guest blogs, 1 press release, 1 video, etc. for $x per month’ type of thing. I can see why they are so attractive to many website owners, they are quantifiable and you can actually see that work is being done ﾖ even if rankings don’t move. I don’t do them because every website turns on its merits, it is an individual case that has its own unique needs and requirements. Hummingbird is Googleﾒs new algorithm for indexing the web. Launched in late 2013 there was no noticeable difference to the search results. 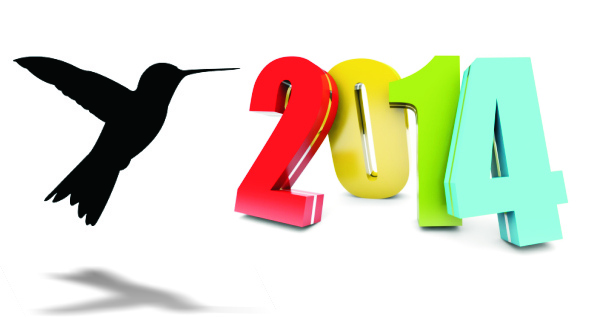 This is because we are not talking about what Hummingbird is, but what it can do and will be doing as we go through 2014. Panda and Penguin were about removing the real dross from search results and they will continue to do so. But Hummingbird is about trying to sort out what is left in a more accurate way. Could Google penalize you for guest blogging? 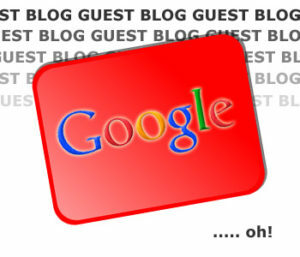 Could Google introduce a penalty for guest blogging? This is inspired by David Edbrooke-Stainer from WTF SEO. In reply to my post ‘What does Matt Cutts mean: Guest Blogging is Done’ David said he would never use guest blogging. His argument runs that guest blogging is essentially a way of paying for links. The content you give to the blogger is the payment in return for which you get a link or two. 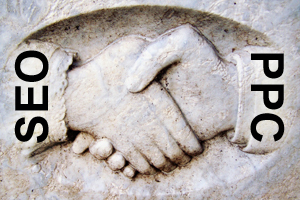 What does Matt Cutts mean: ‘Guest Blogging is Done’? Hardly has guest blogging become all the rage in SEO than Matt Cutts says it is ‘done’ or ,for want of a better word, ‘dead’. But where did the fashion come from and is it really all over? In the early days it was all about getting links to your website and the easiest way to do that was just swapping links. I’ll link to you if you link to me. 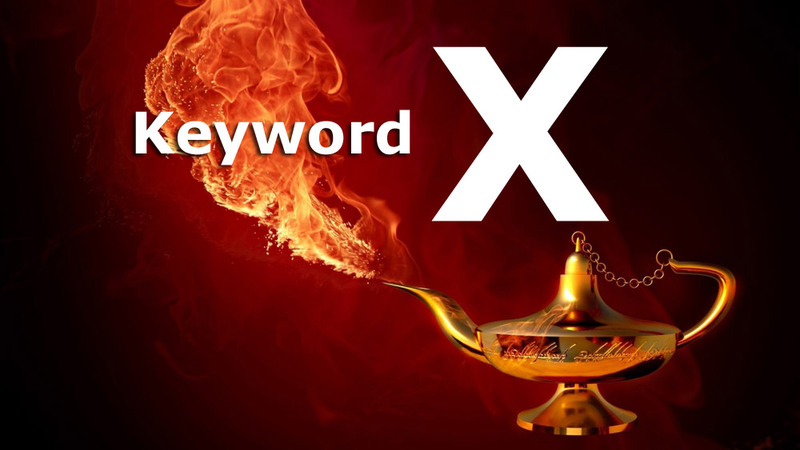 Can you SEO for a specified keyword in 2014? The question, “How much will you charge to rank my site for Keyword X”? has not changed and the relentless spamming of blogs and forums suggests there are still many companies prepared to make promises that it can be done via any type of link building. But Google’s changes over the last two years, and the advent of Hummingbird, have made this task very different as we go forward into 2014. I was recently asked the question, “What is the connection between SEO and PPC?”. The client asking was a little confused because SEO is supposed to be about getting organic rankings and PPC is supposed to be part of SEM (Search Engine Marketing) and so paid rankings. I had mentioned that we could use PPC to improve his organic rankings and it left him puzzled. So how does it work? I’m often to be found banging on to clients about how important it is for them to manage their online reputation. I bang on because it is hard for most to prioritize this task when there doesn’t seem to be any urgency. Then one day, because you simply can’t please everybody, a negative review appears somewhere on the web and all hell breaks lose.